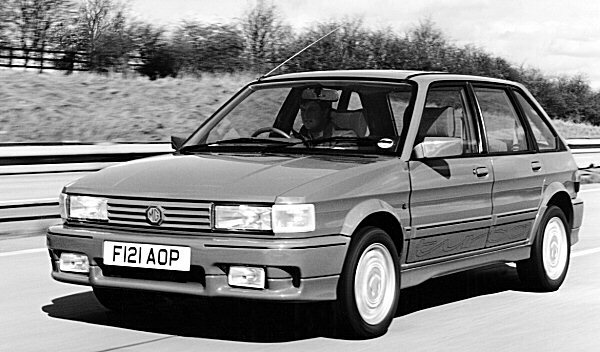 Additional Info: There were only 505 of these turbos built (5 were press cars), but sales were slow despite the fact it was considerably faster than a Golf GTi or XR3i. 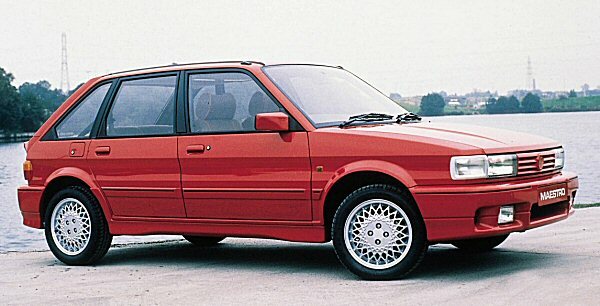 It also became the fastest MG built to date in 1989, taking over that title from the MG Montego Turbo. 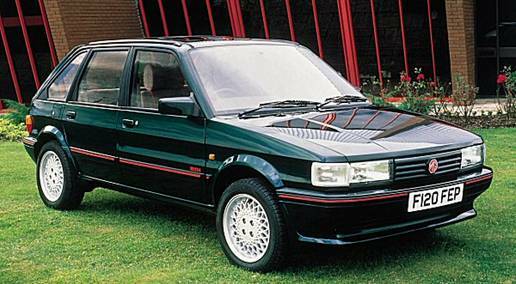 The Maestro Turbos had suspension from Tickford and were also dressed in a Tickford bodykit. 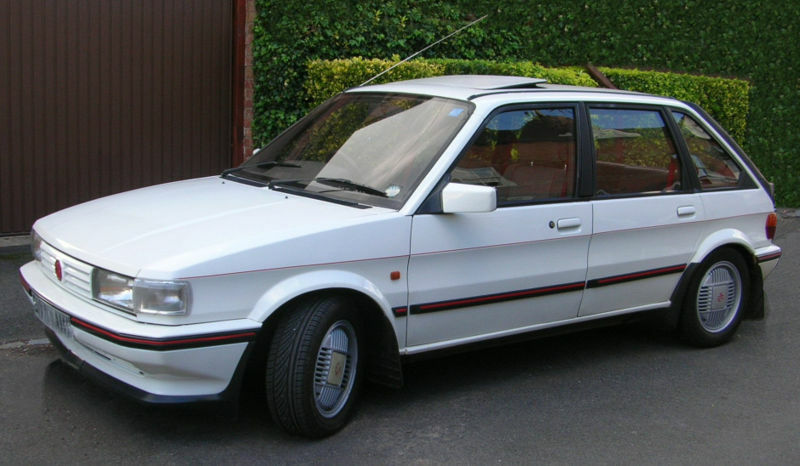 A non turbo Maestro 2.0 EFI was also available from 1984 with 115bhp and got to 60 in 8.5 secs.